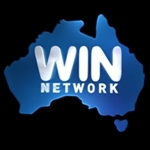 WIN Television is moving its Canberra operations from Kingston to a new site in the industrial suburb of Fyshwick. 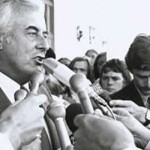 The Kingston site, 1786 square metres in size and less than one kilometre from the Canberra GPO, is to be auctioned by Colliers International on 3 September. 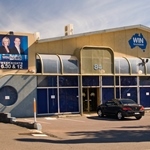 WIN has occupied the Wentworth Avenue address since it debuted in Canberra in 1989, although it has not hosted any production there since news presentation was moved to Wollongong in 2013. 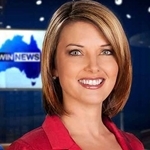 Some of the famous names to have come through WIN in Canberra include Seven News‘ Melissa Doyle, Sunrise co-host Samantha Armytage, Ten Eyewitness News reporter Lachlan Kennedy, former Network Ten presenter and journalist Hamish Macdonald and The Footy Show‘s Erin Molan. 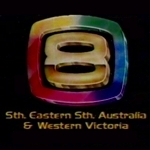 The late Peter Leonard was WIN’s longest-serving local newsreader in Canberra. The property is expected to be redeveloped into apartments.